Tasteful and modest. 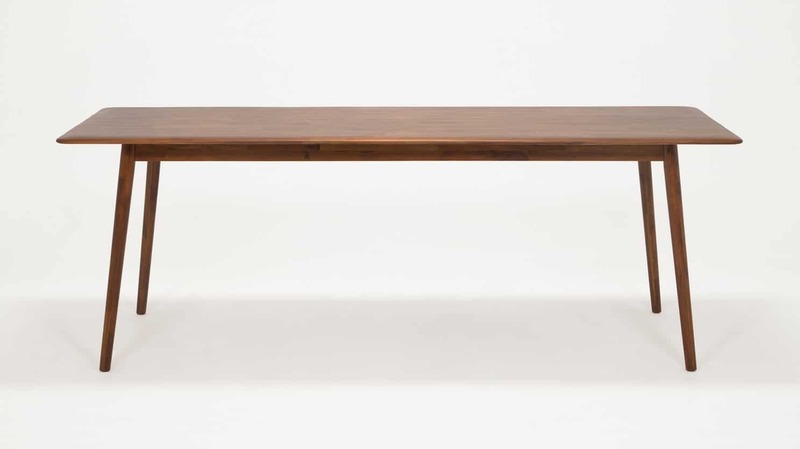 Constructed of solid Acacia wood, the Kacia collection takes inspiration from this material. 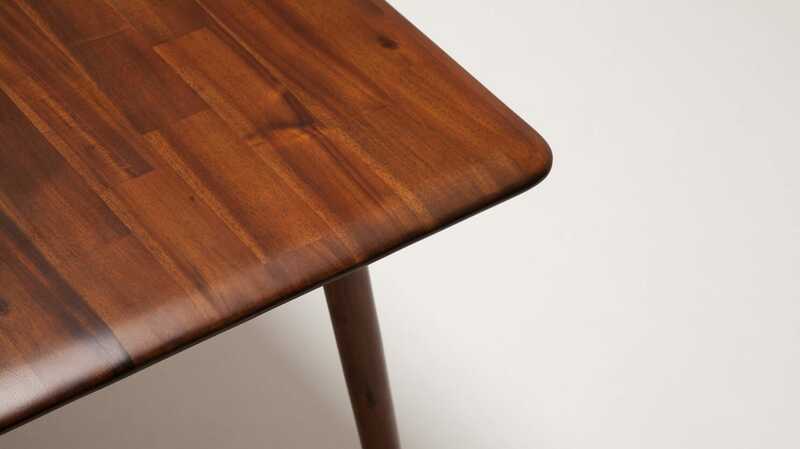 Native to Vietnam, Acacia is a durable, soft wood with a rich and complex grain. 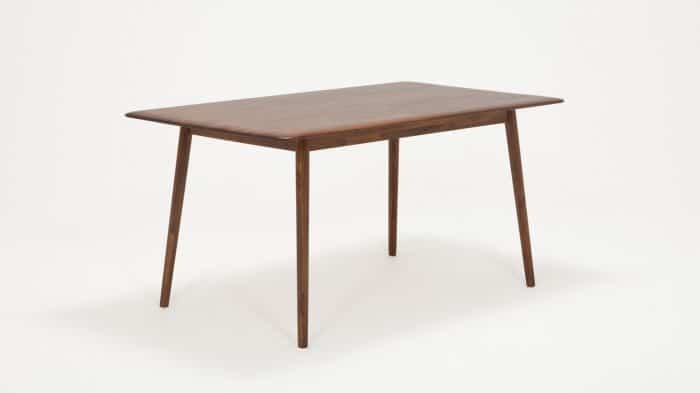 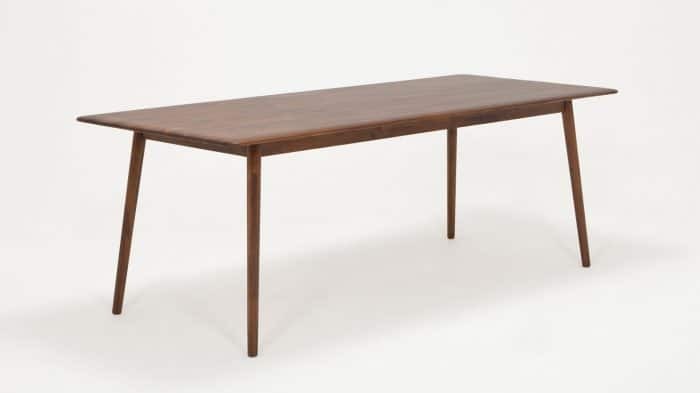 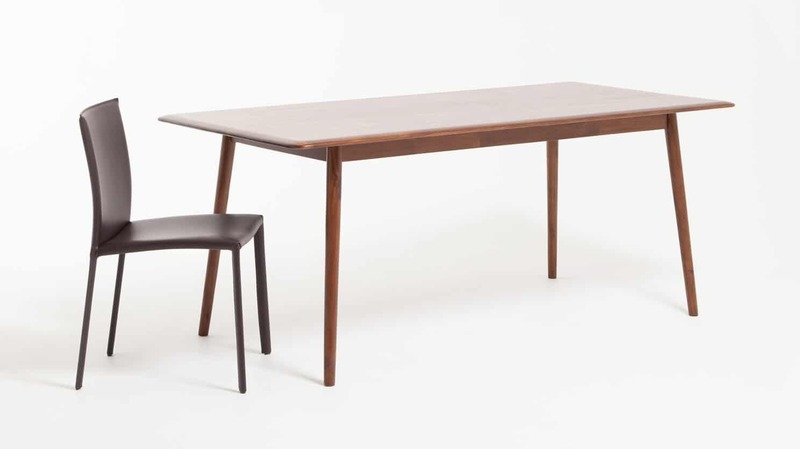 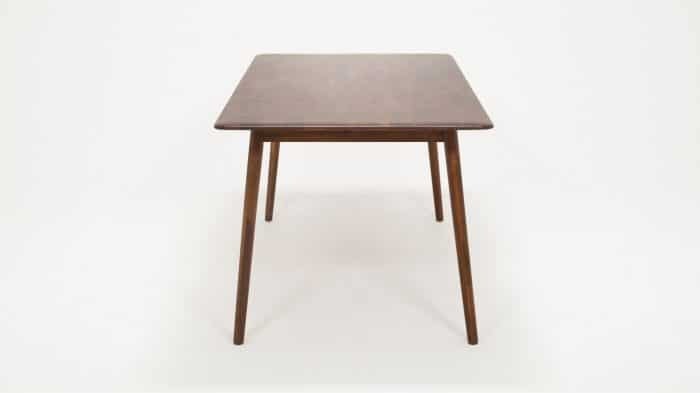 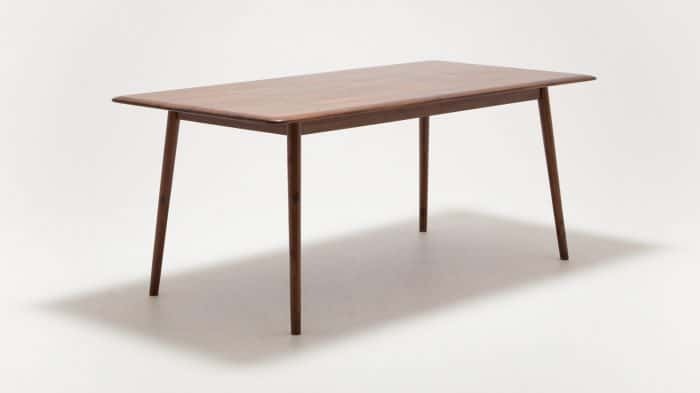 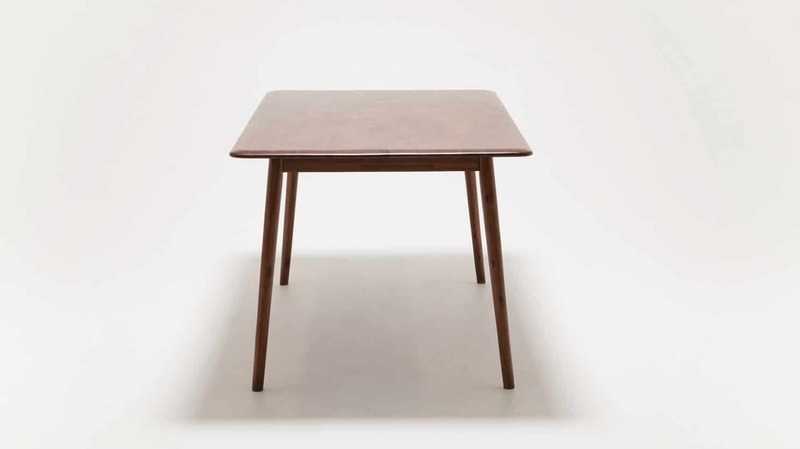 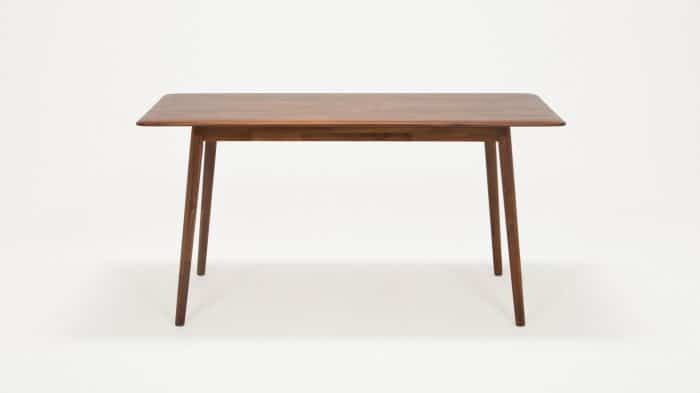 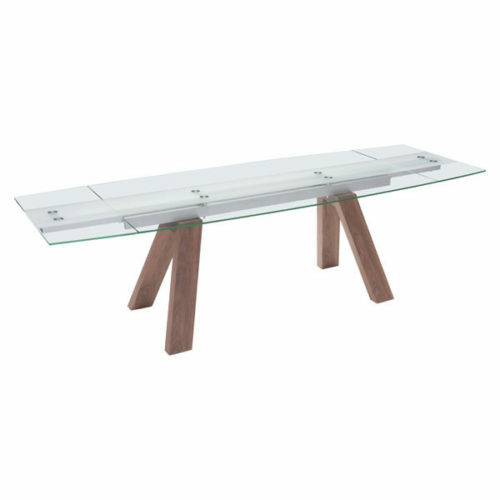 Thin lines, rounded edges and mid-century inspired styling highlight the solid wood, finished in a warm chestnut brown. 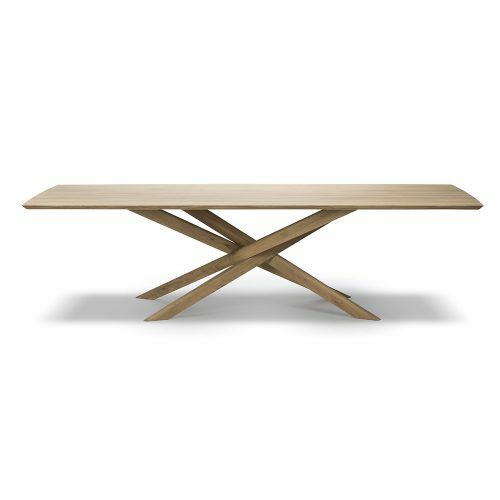 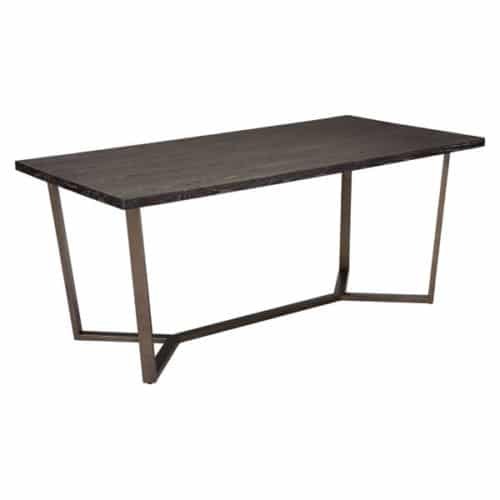 Available in four sizes that can accommodate four – eight guests, the Kacia dining table is a casual dining table that is easy to maintain. 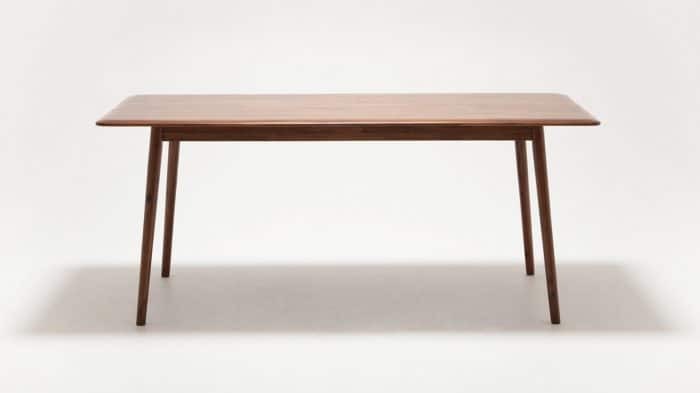 Pair the Kacia Dining Table with the corresponding Kacia bench.